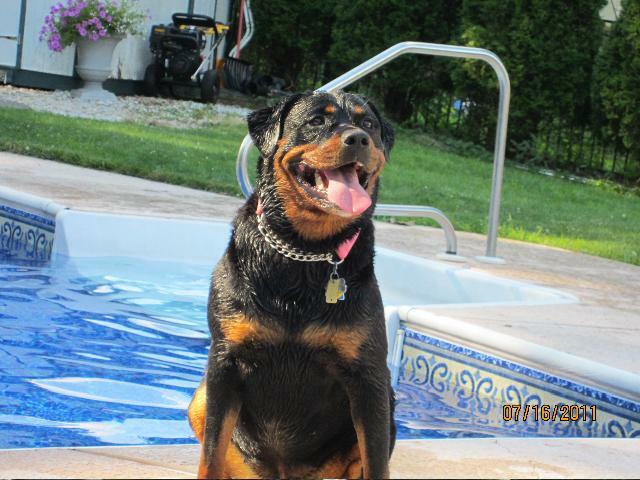 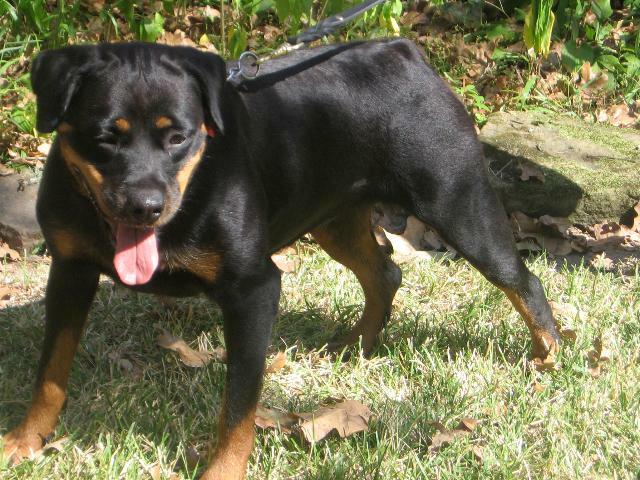 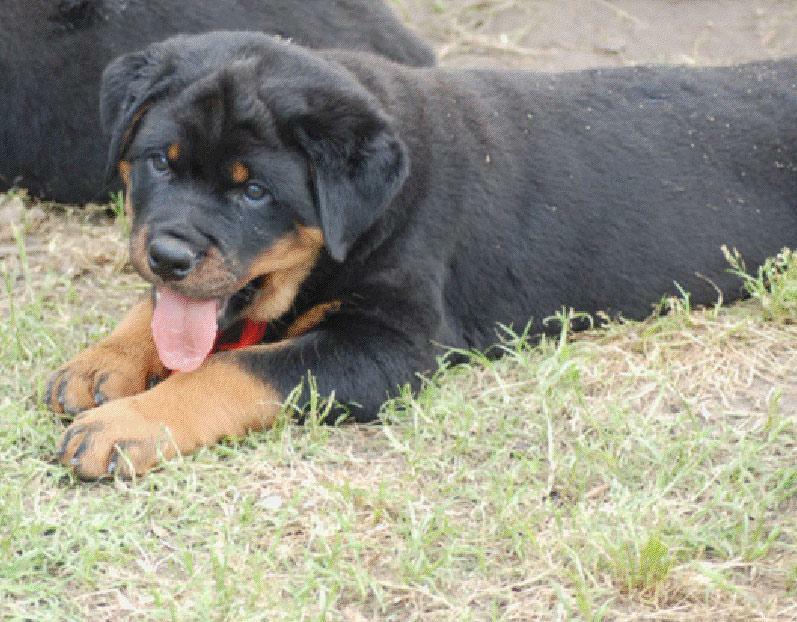 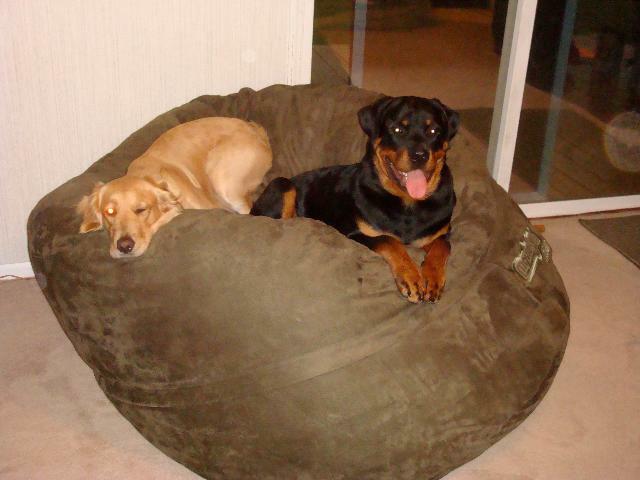 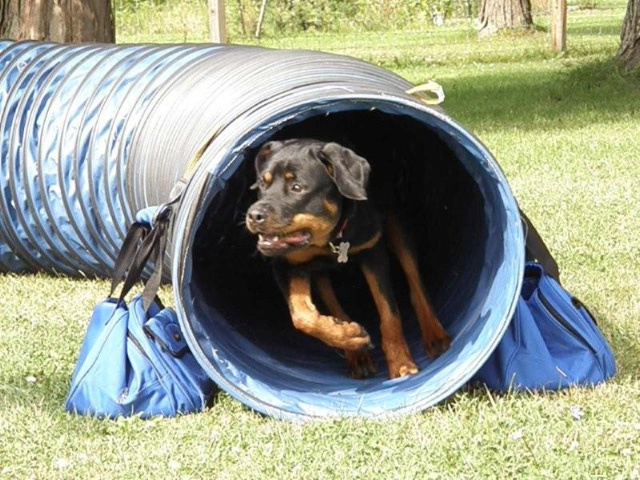 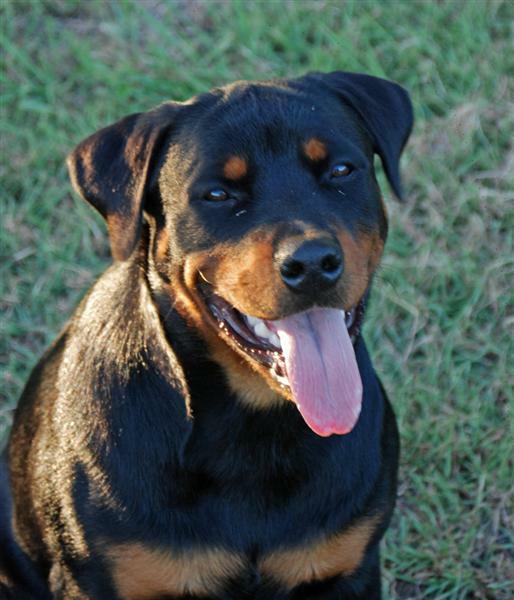 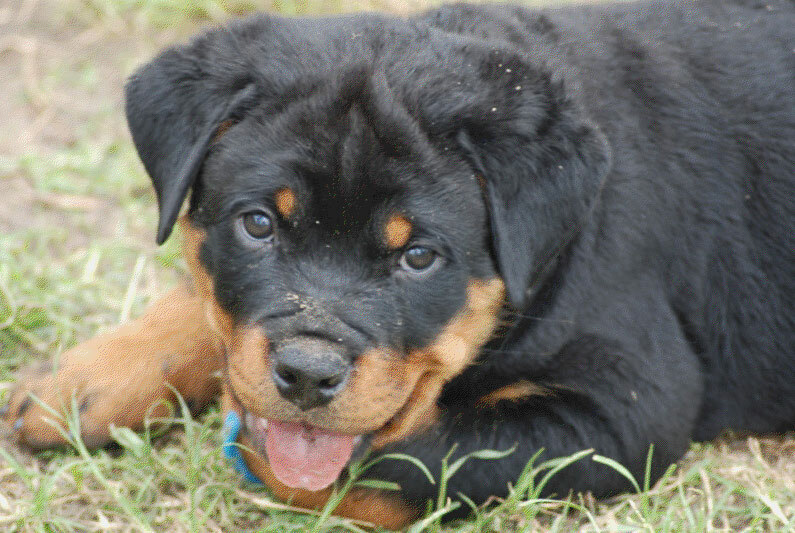 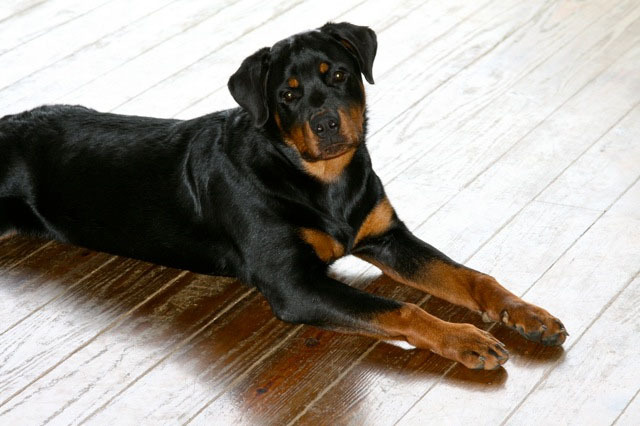 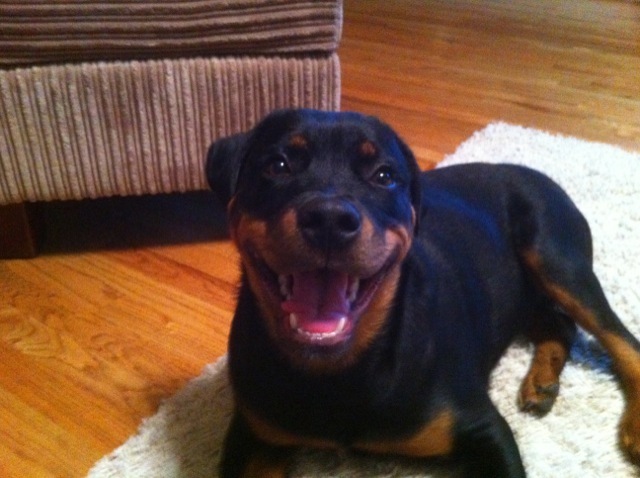 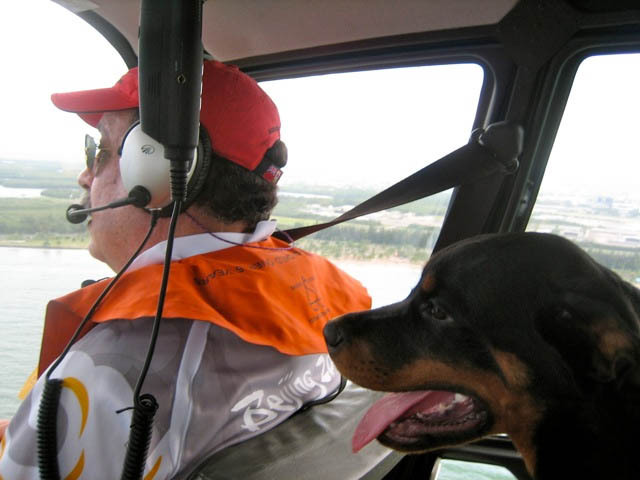 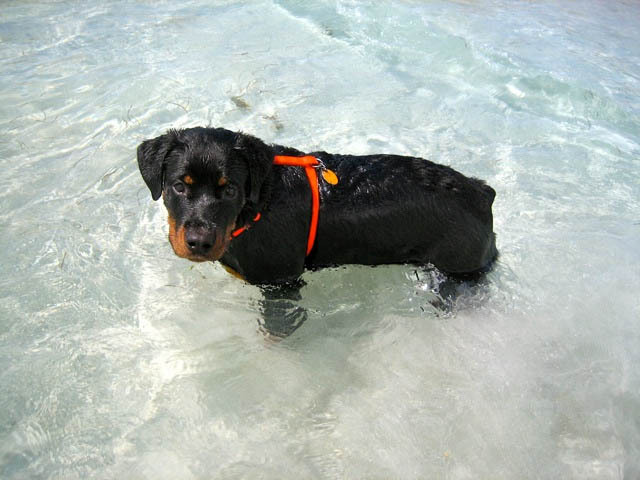 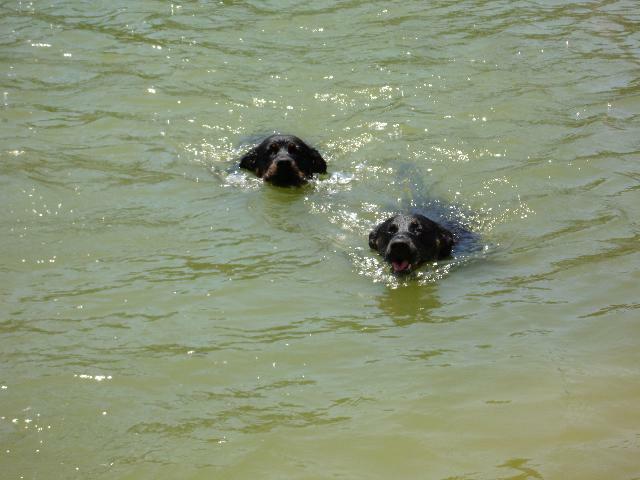 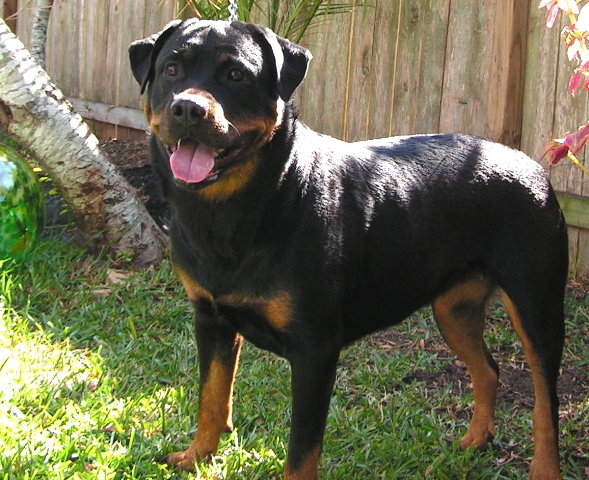 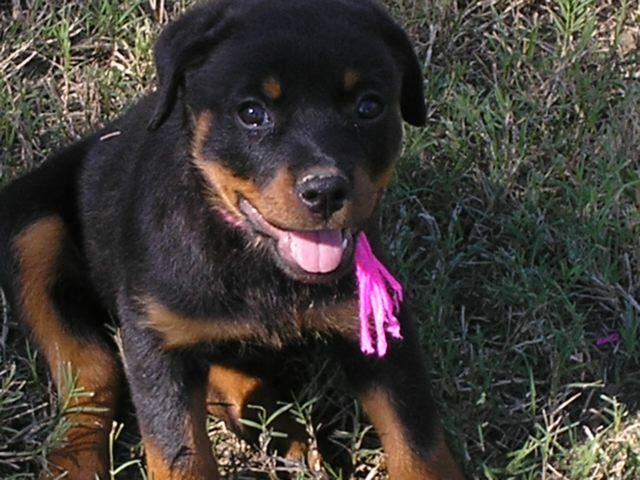 The dogs on this page are just a few of the dogs that have been bred by LONECREEK ROTTWEILERS that are now owned,loved and handled by others from around the world. 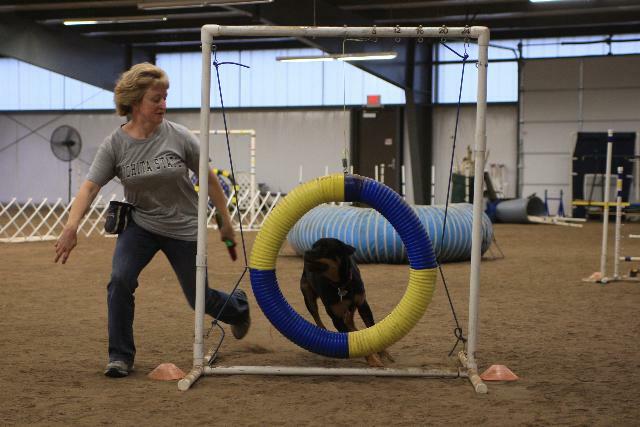 We are proud of the accomplishments and contributions that have been made and continue to be made by our dogs and are pleased to be able to keep a close eye on their careers as SHOW DOGS, SCHUTZHUND DOGS, AGILITY DOGS, OBEDIENCE DOGS, QUALITY PRODUCERS AND VALUED FAMILY MEMBERS. 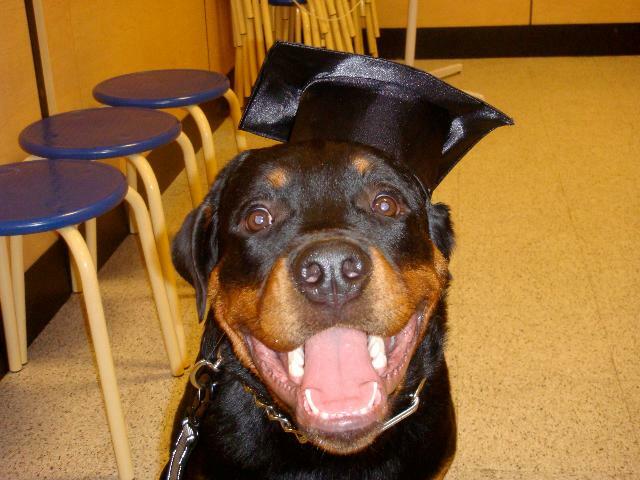 We wish to share with you what we have learned about these upcoming stars and valued family members here on this page. 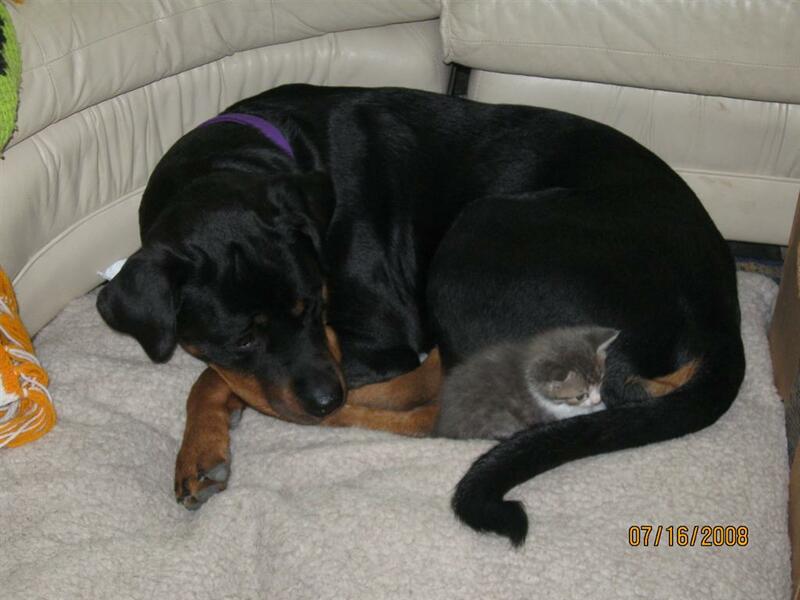 Congratulations to the Timberlake family, AZ on their newest addition Lonecreeks Missi Ryoko. 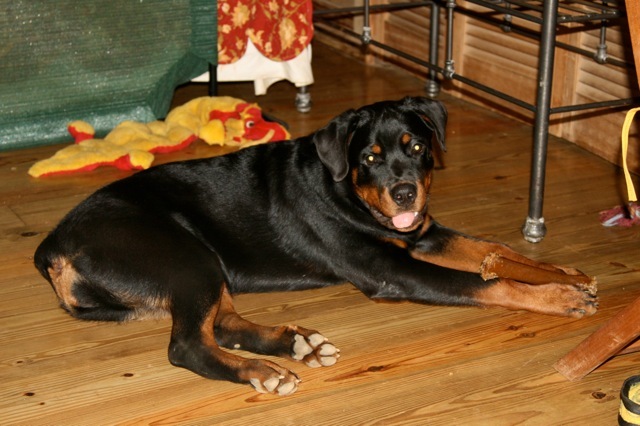 Congratulations to the Mahoney family, MA on their new family member Loncreeks Nadur Roisin. 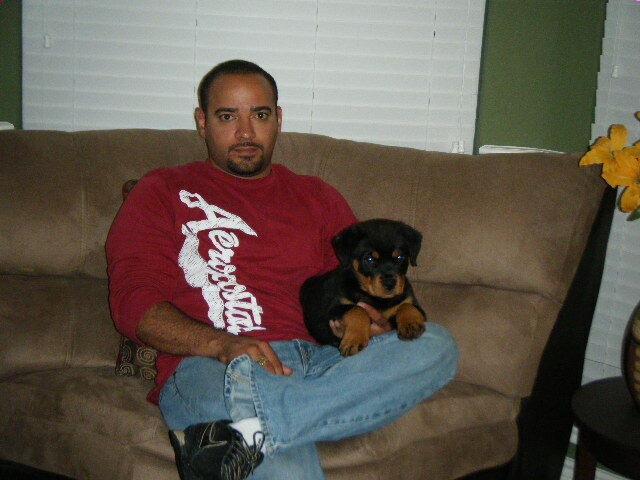 Congratulations.... to Mark Henderson of Houston,TX on newest family member!!! 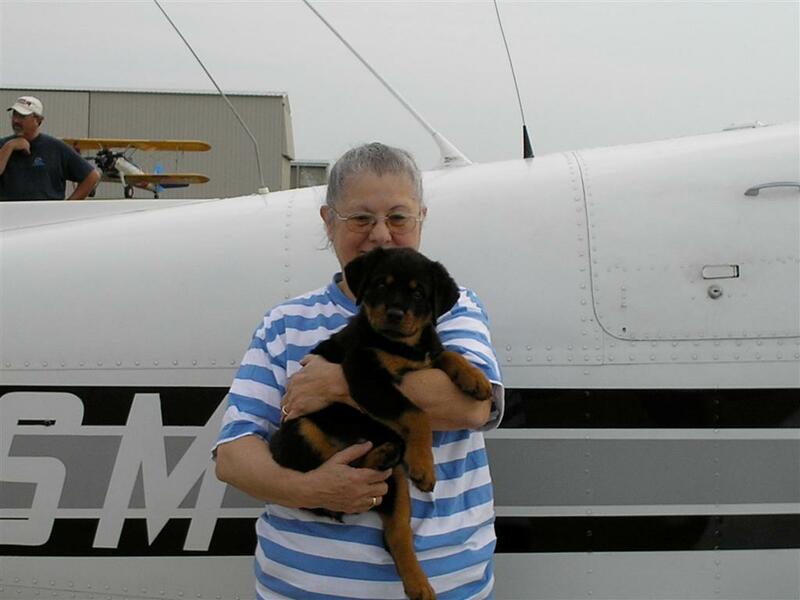 Valued family member and future flight instructor. 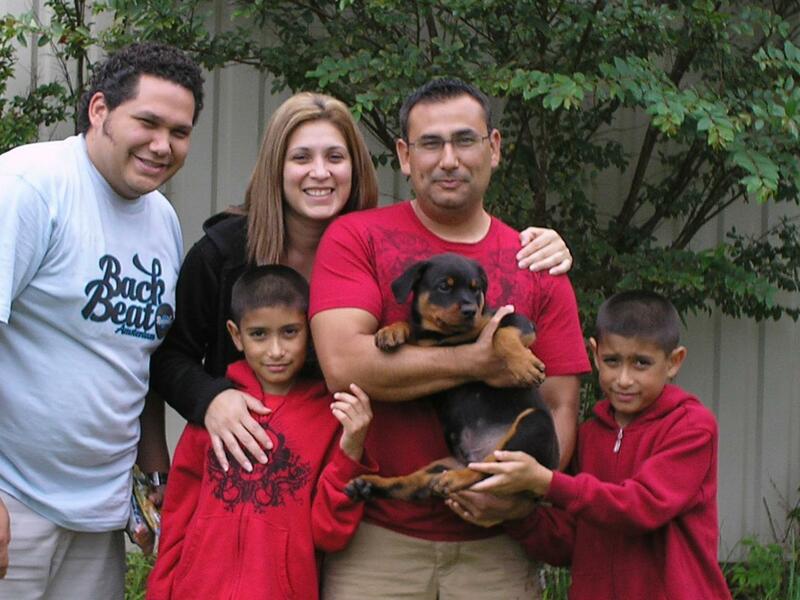 Congratulations to the Villasenor family San Antonio, Tx shown with Lonecreeks Ibbs. 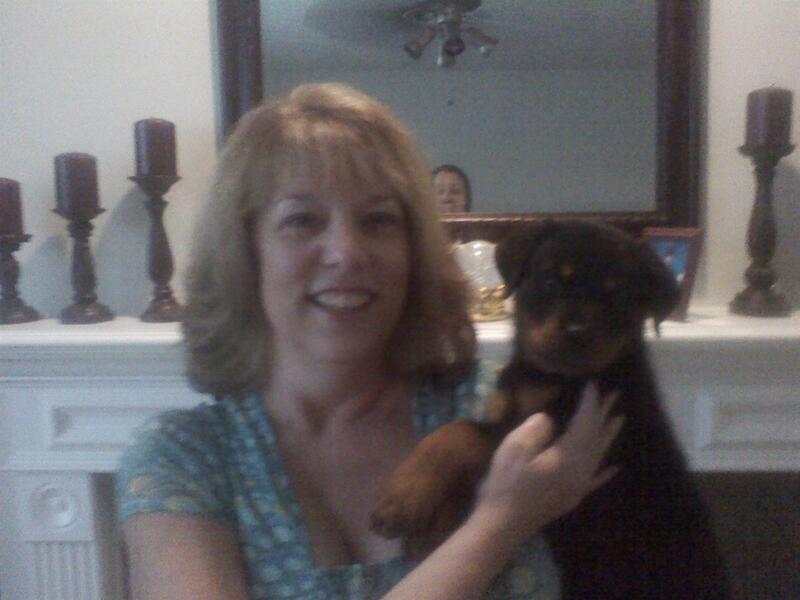 Alma Coronel shown with new baby... Lonecreeks Bailey. 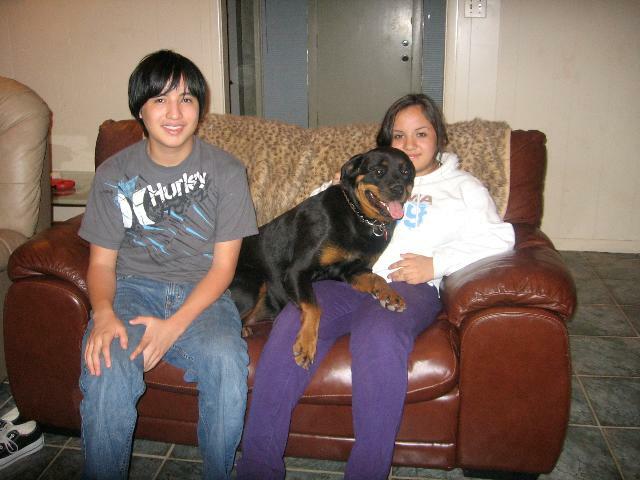 The Carpenter family, Odessa Tx with their newest addition, Lonecreeks Ivan. 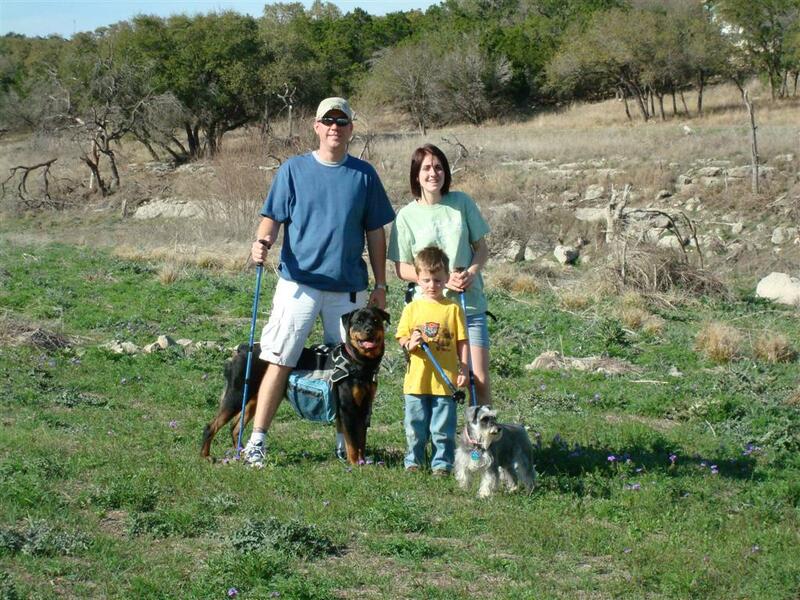 Congratulations to the Conner family Houston, Tx. 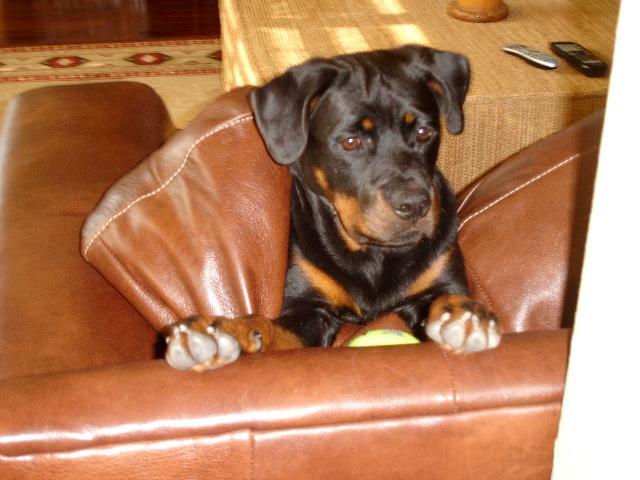 Lonecreeks Ikon chilling out at home. 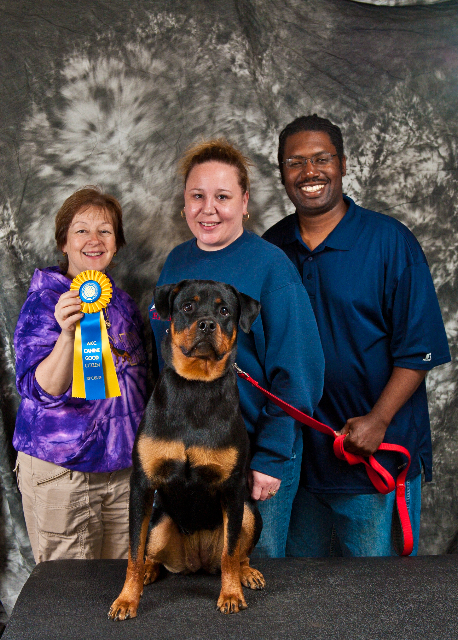 Lonecreeks Krystin Fayth (Picture #1: Fayth at 9 months | Picture #2: Fayth achieving her CGC!) 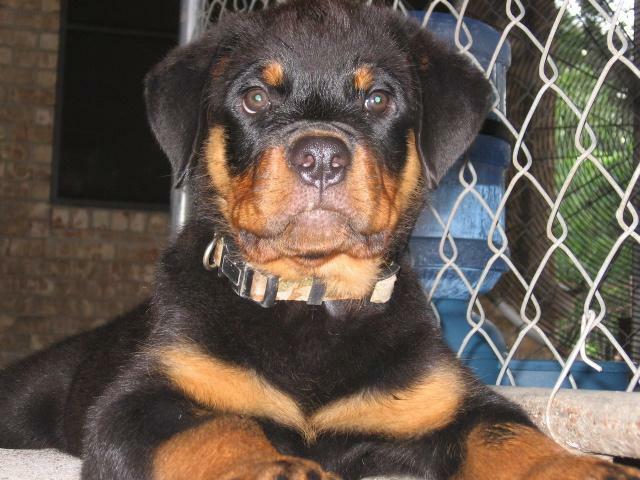 owned by the Cullens family TX. 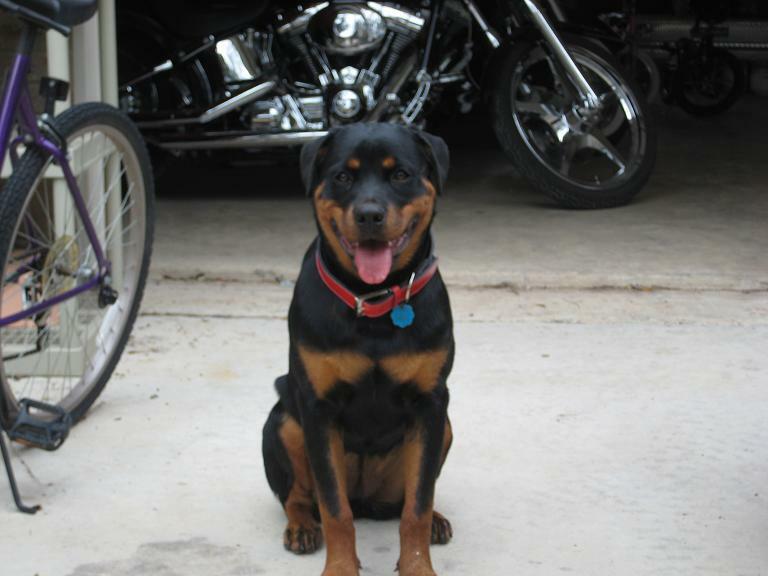 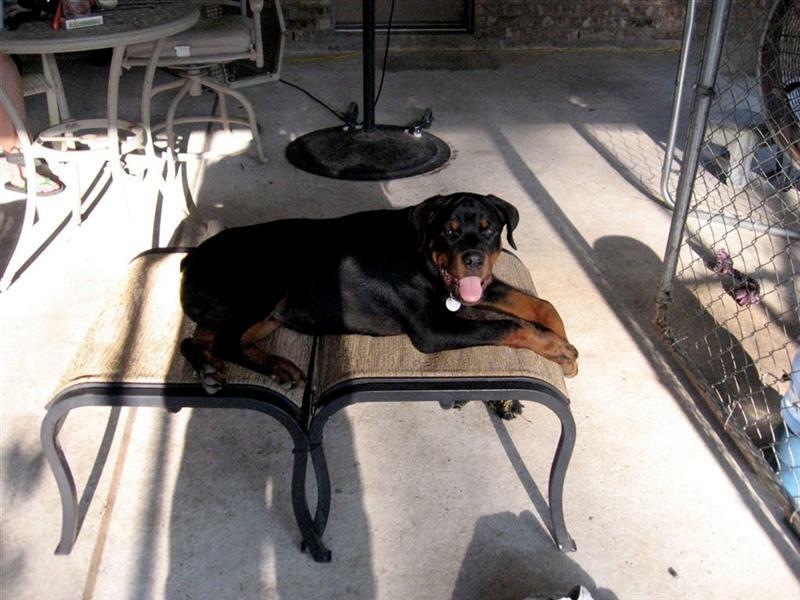 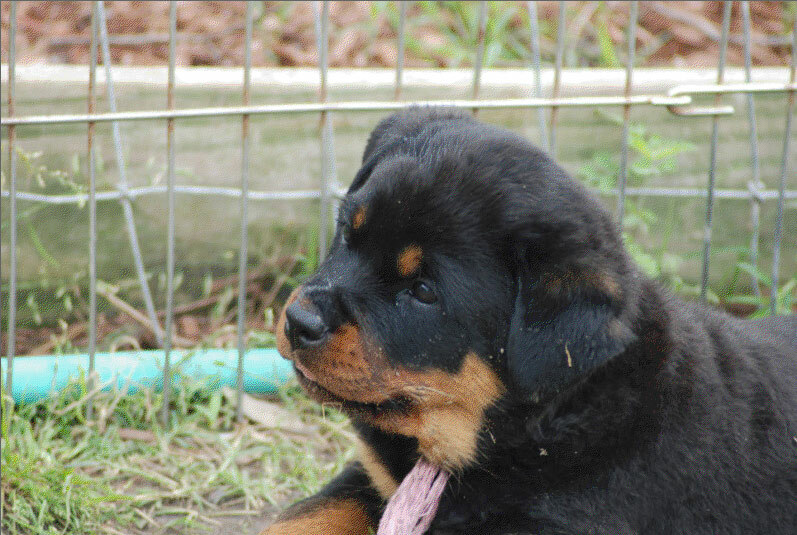 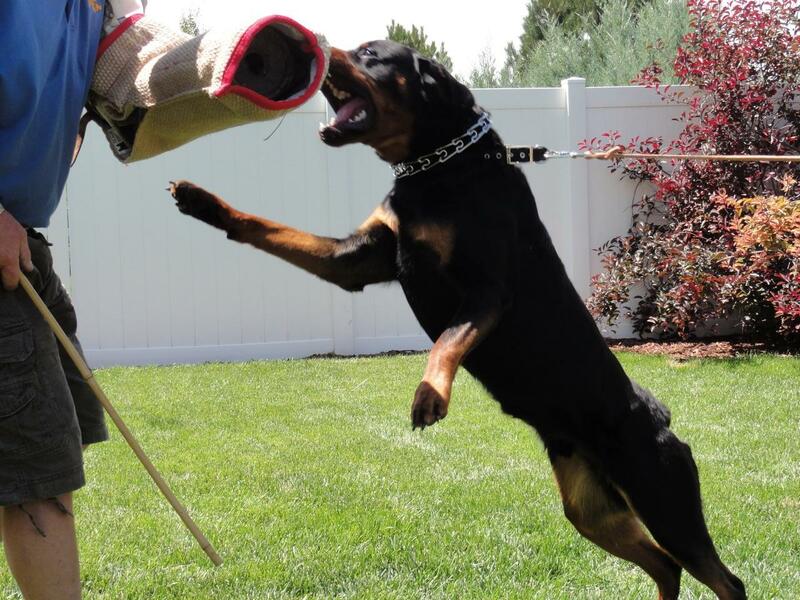 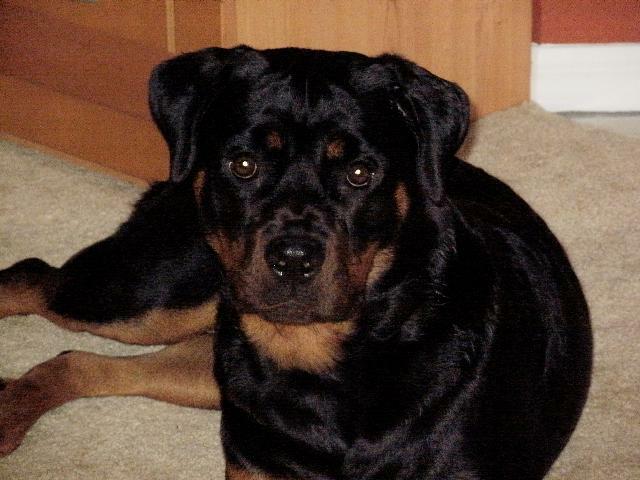 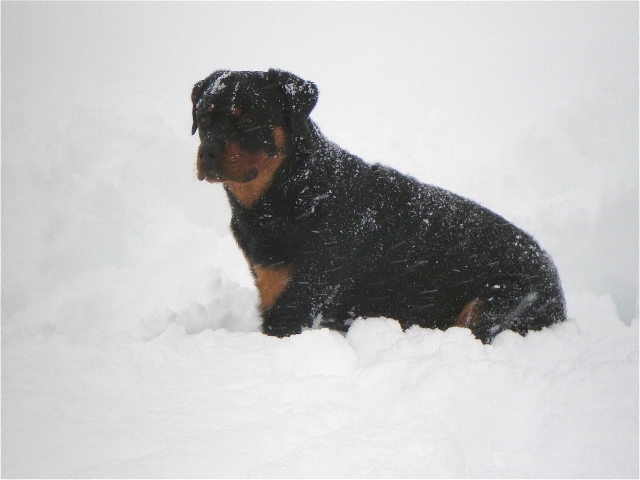 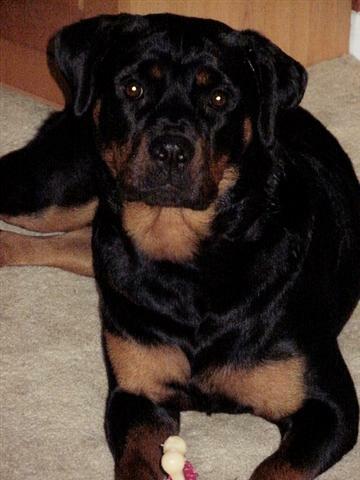 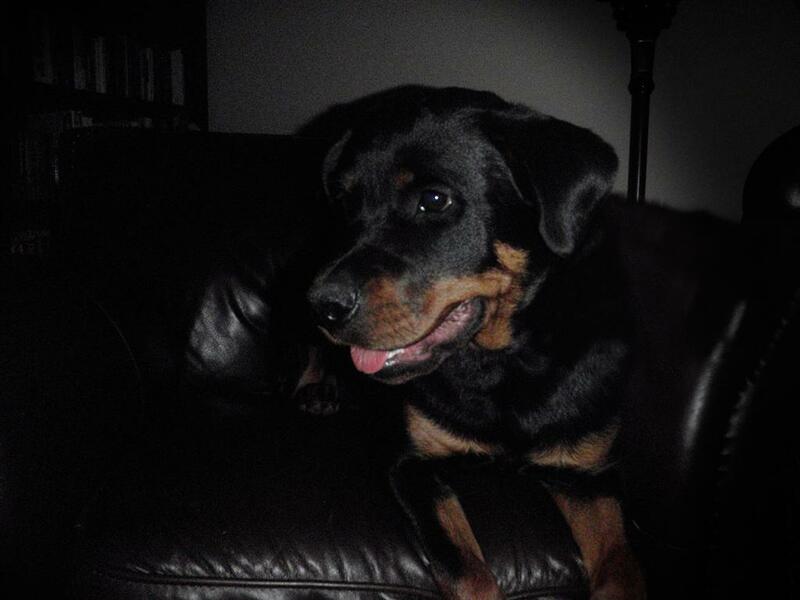 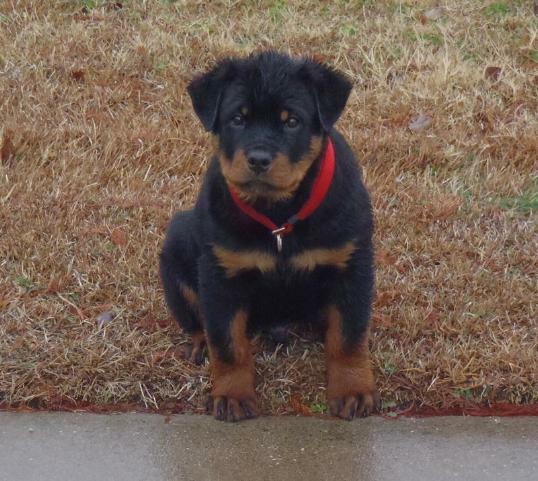 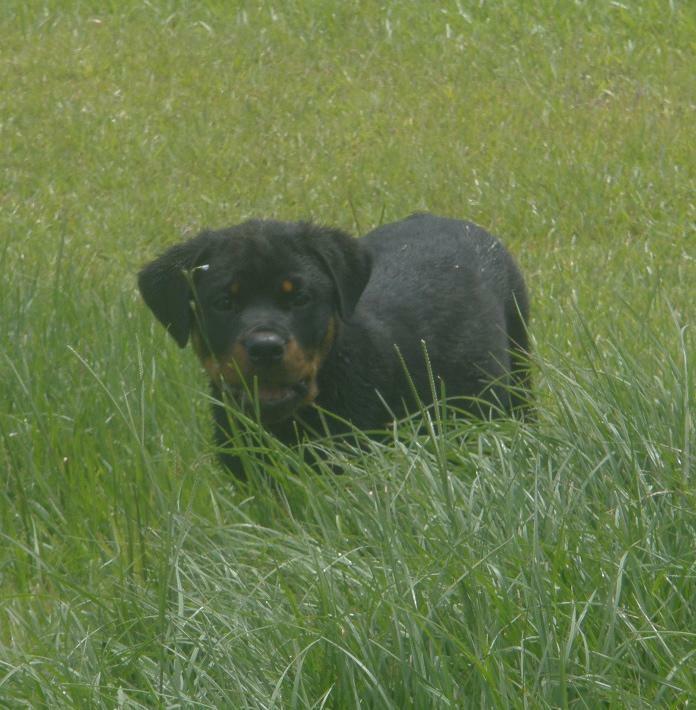 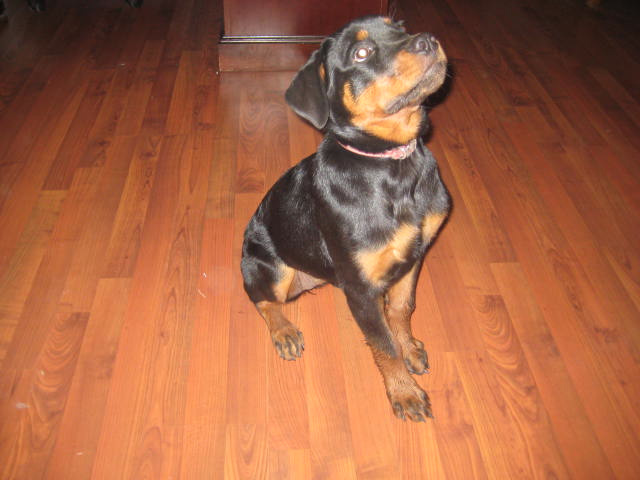 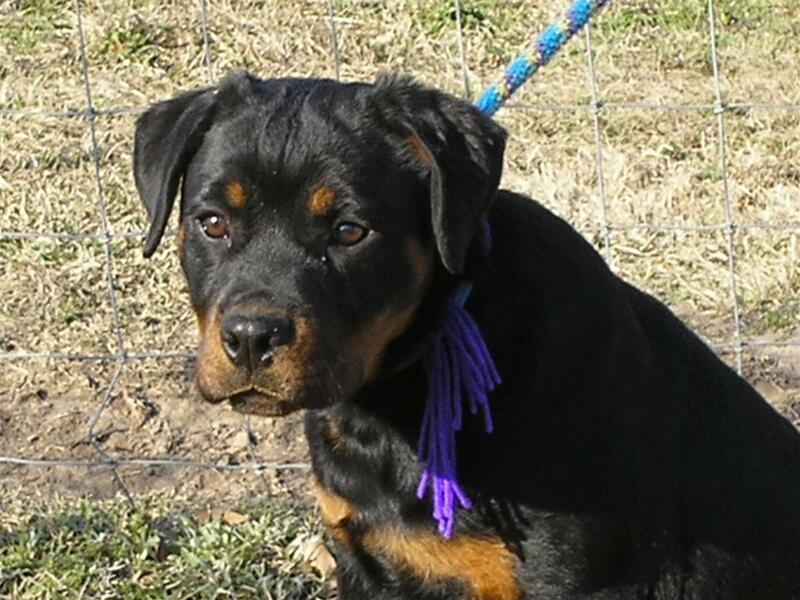 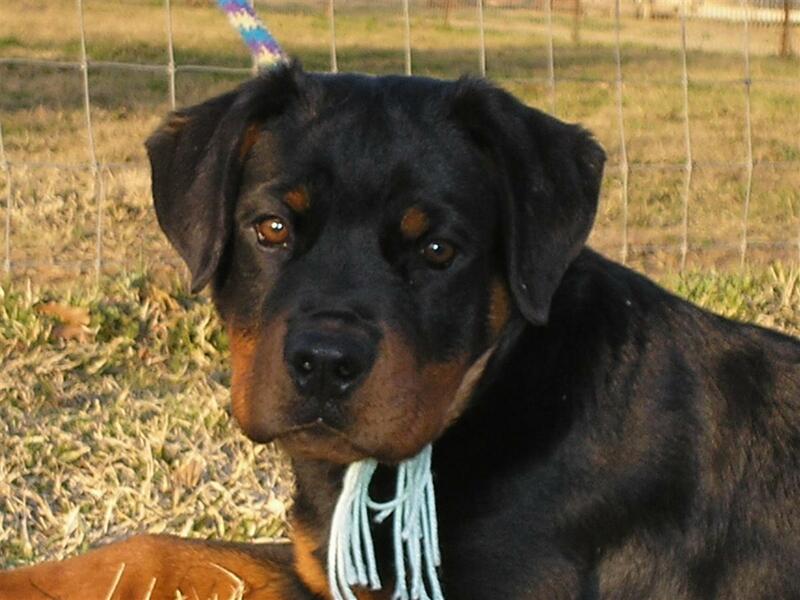 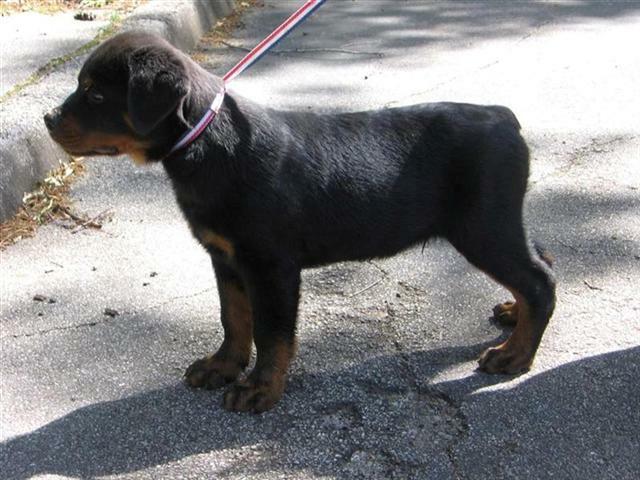 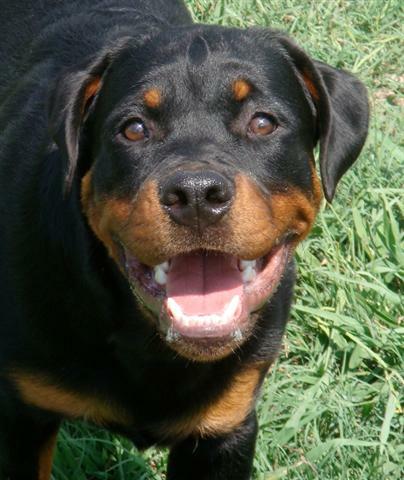 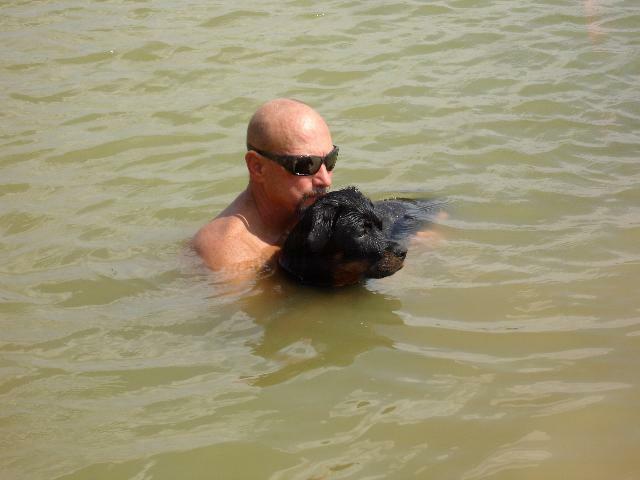 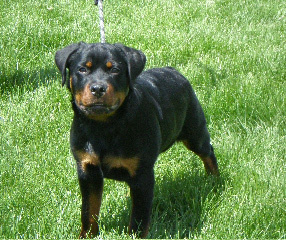 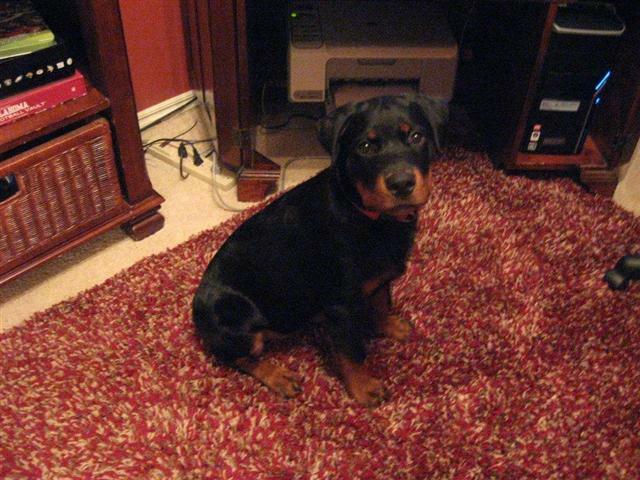 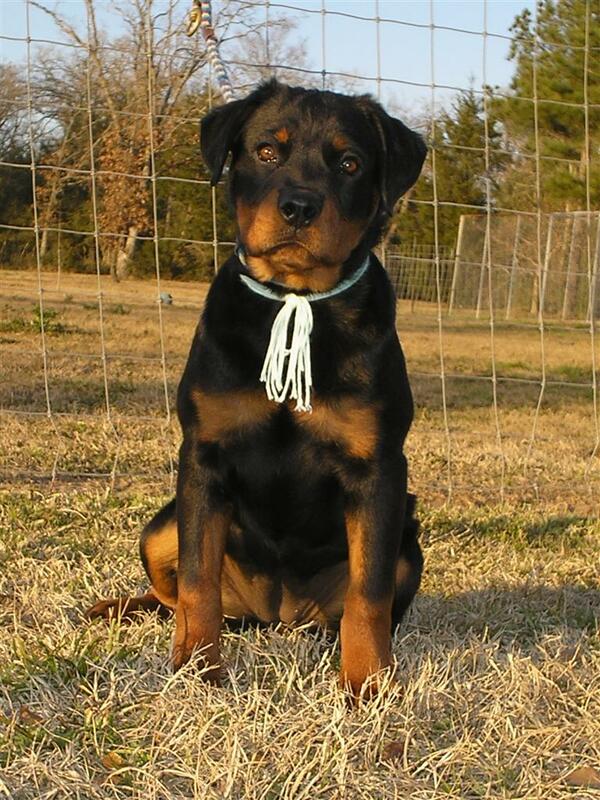 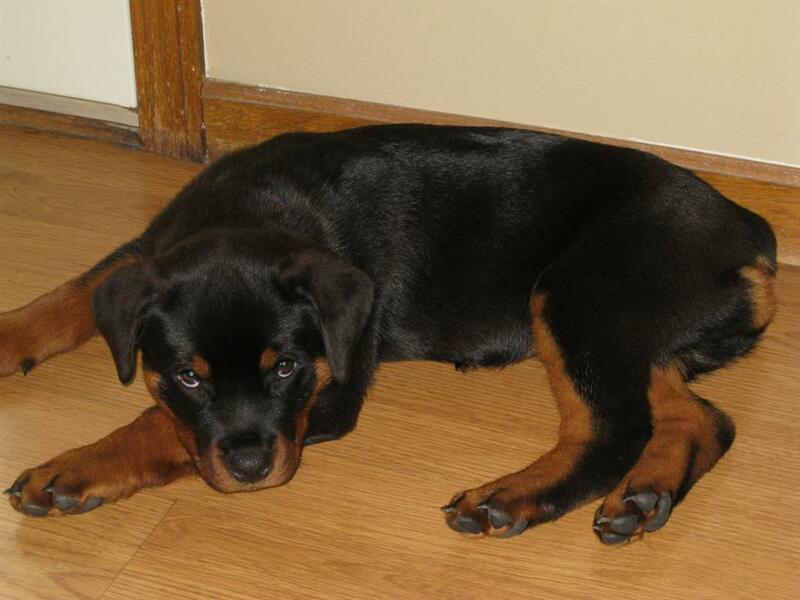 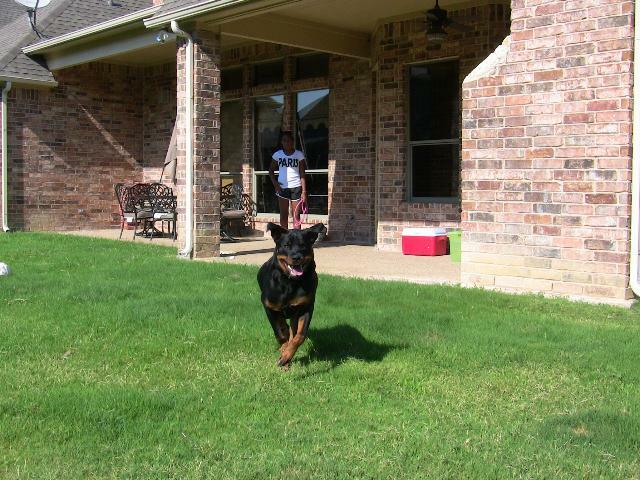 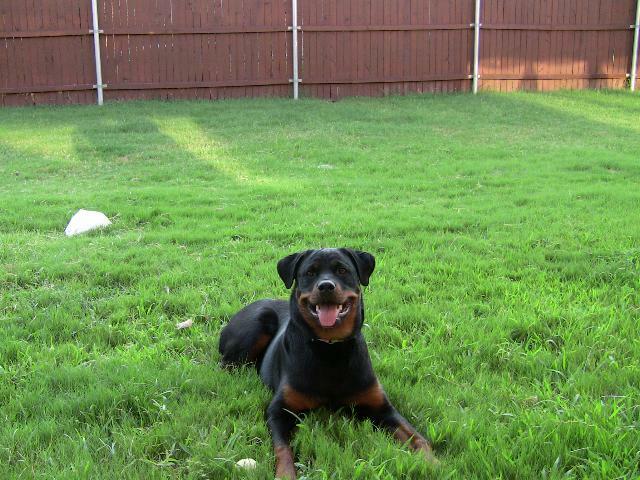 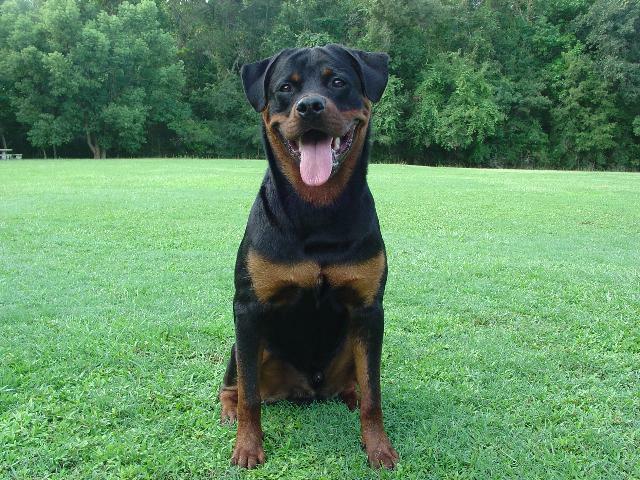 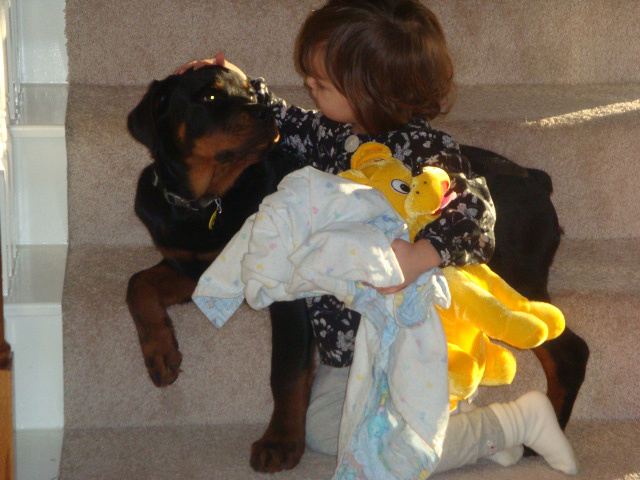 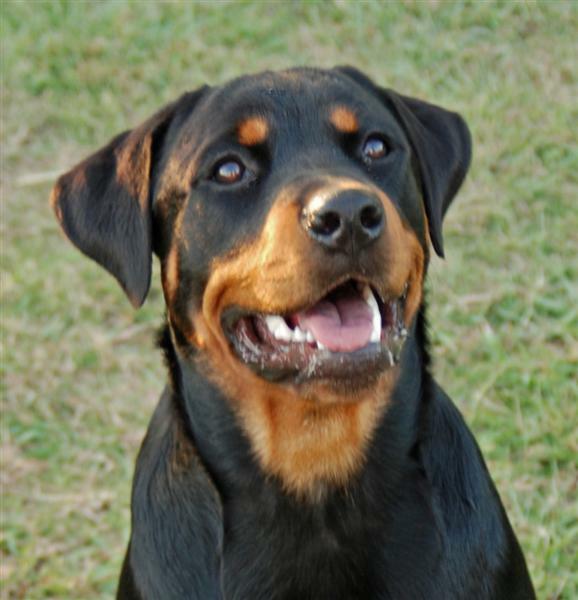 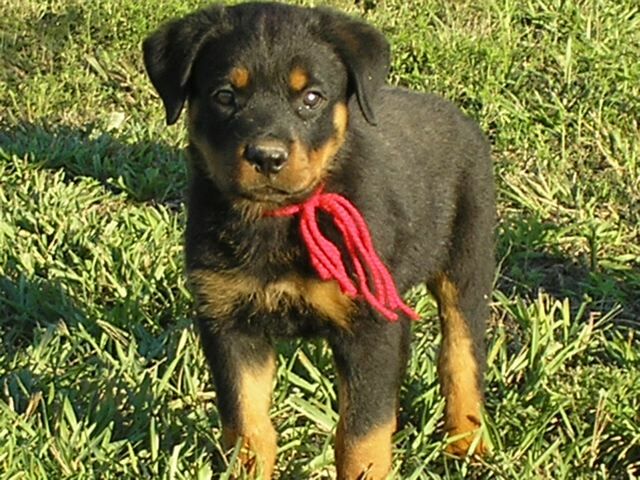 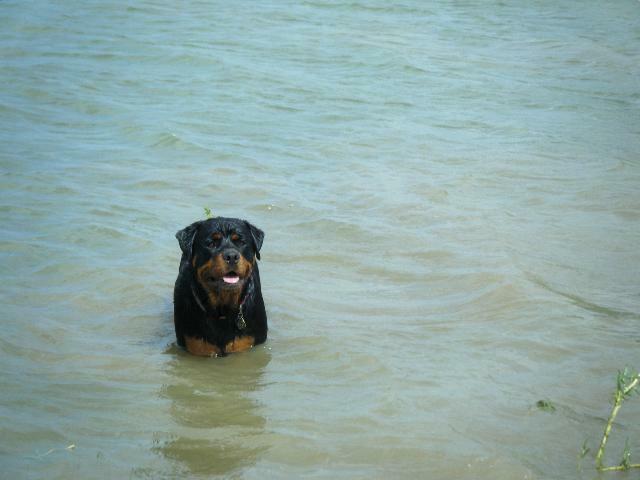 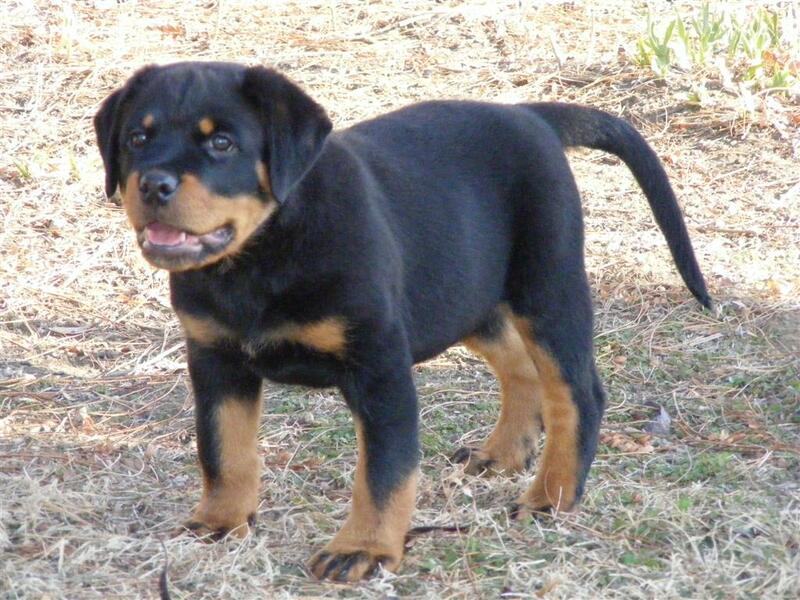 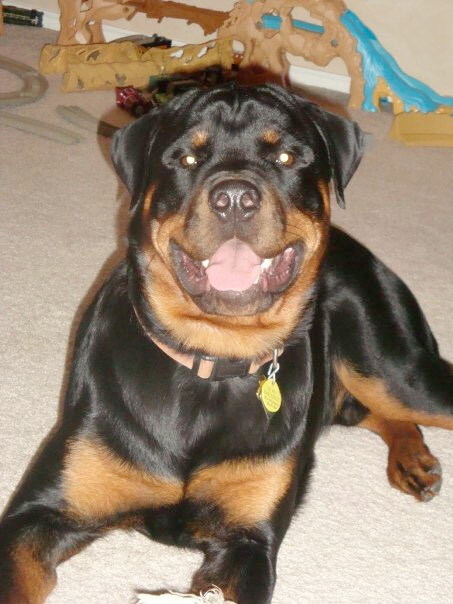 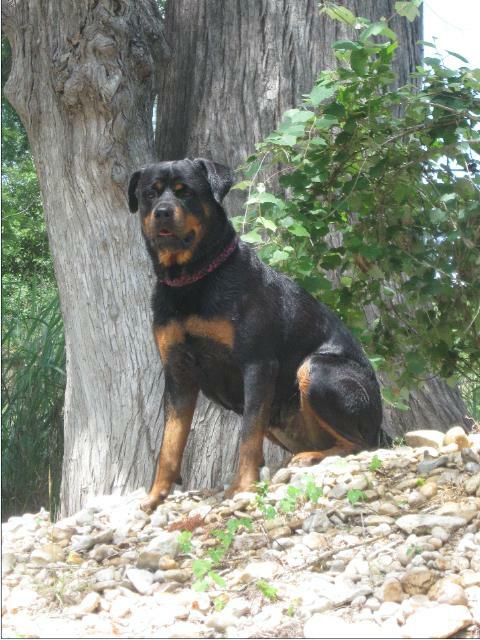 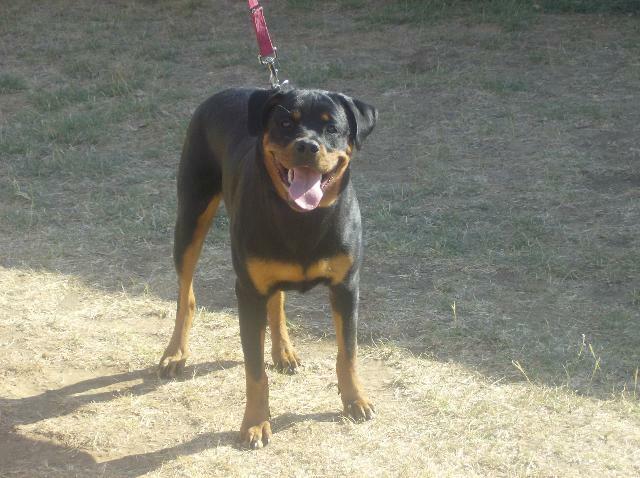 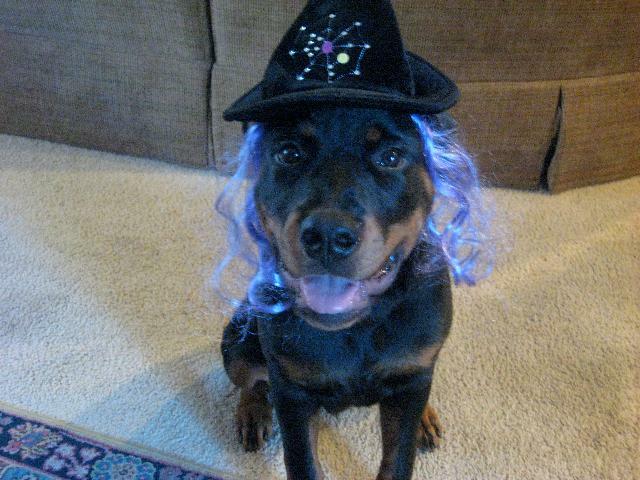 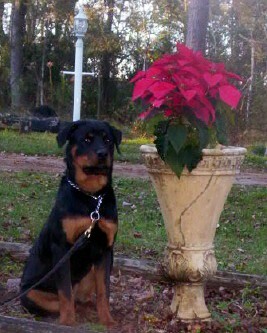 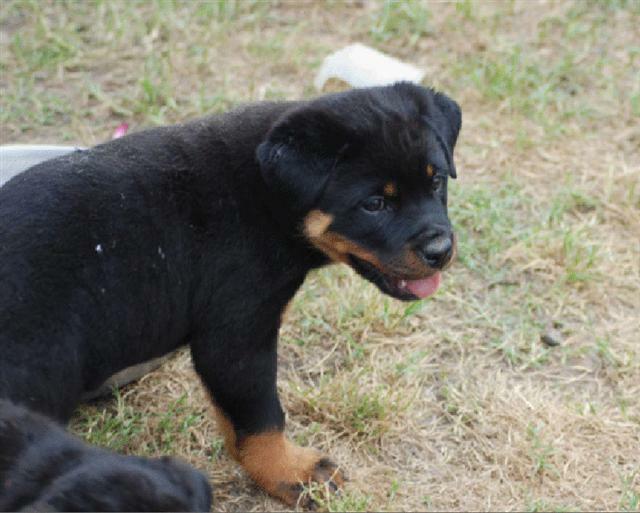 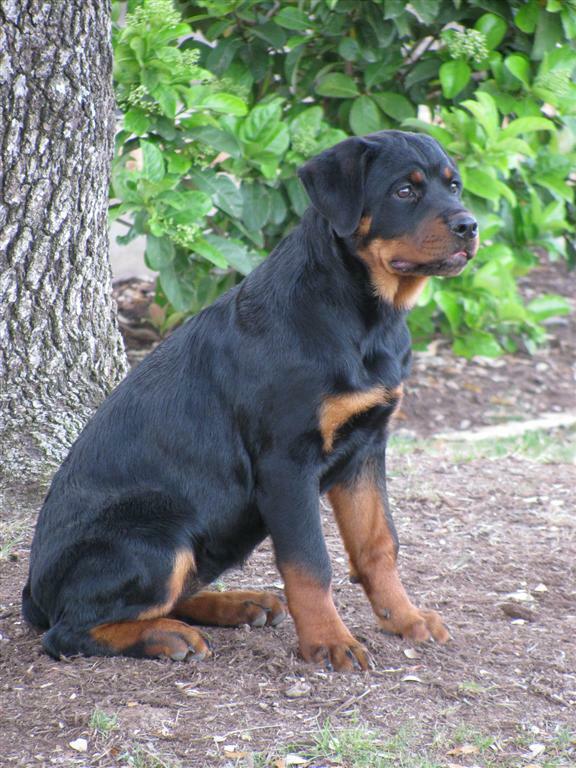 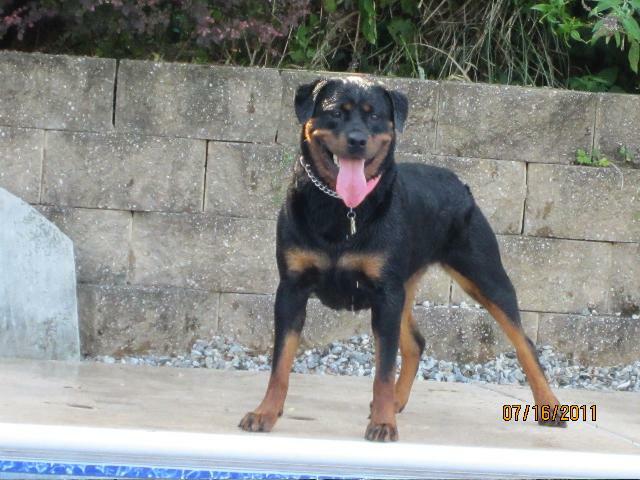 Lonecreeks Kaos... owned by Kathy Rasmussin... TX, co-owned w/Lonecreek Rottweilers. 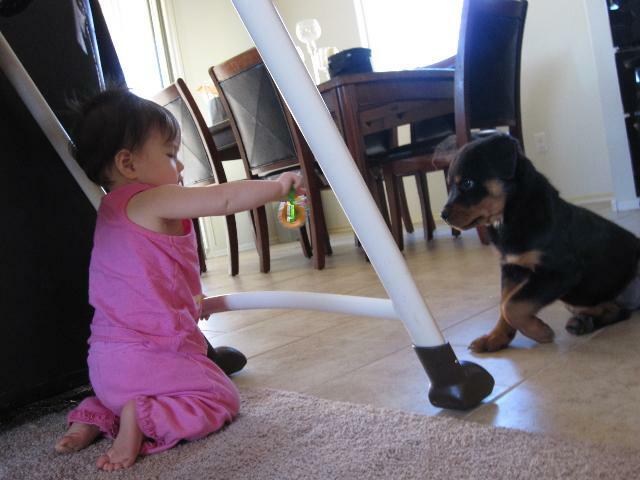 9 months in photos. 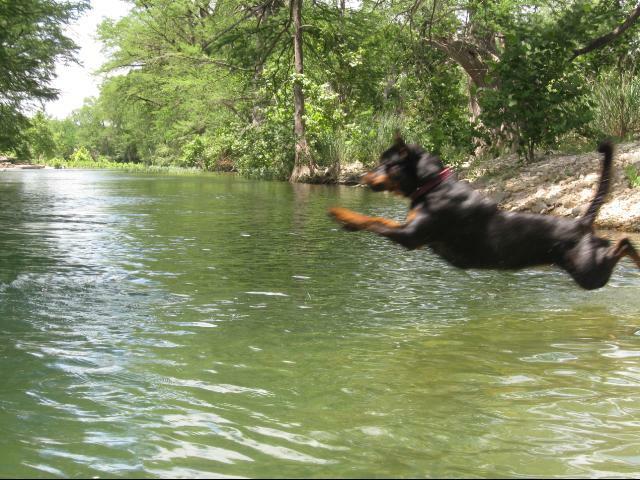 Lonecreeks Haven. 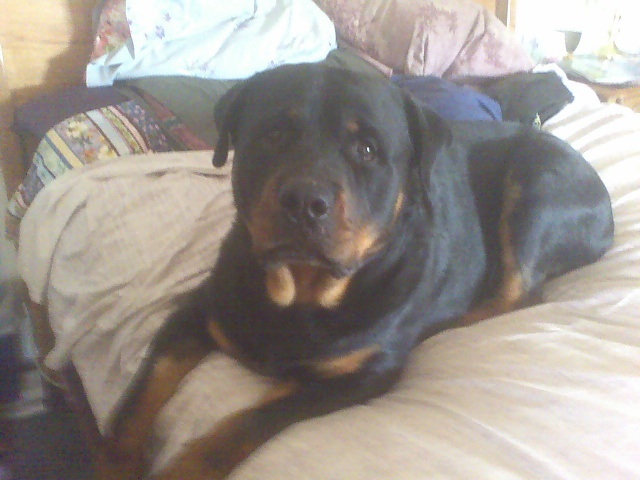 Beloved family member of the Laskodi family. 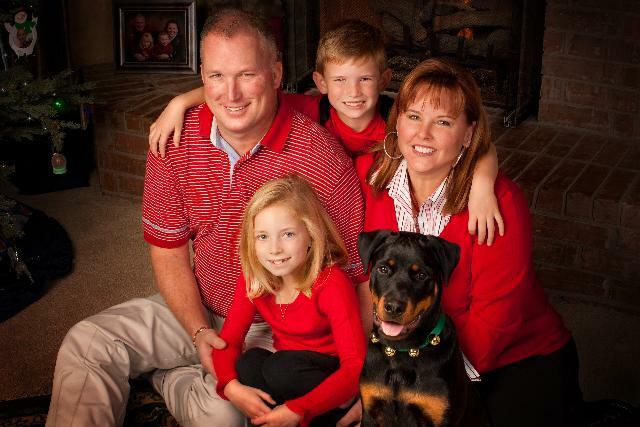 Congratulations to the Rasmussin family. 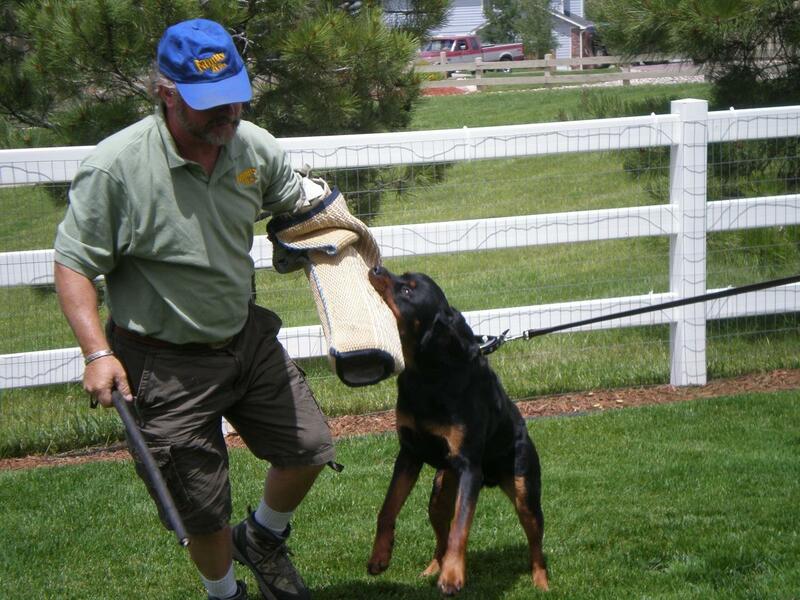 Watch for Lonecreeks Hagan on the Schutzhund field as well as in the Sieger ring! 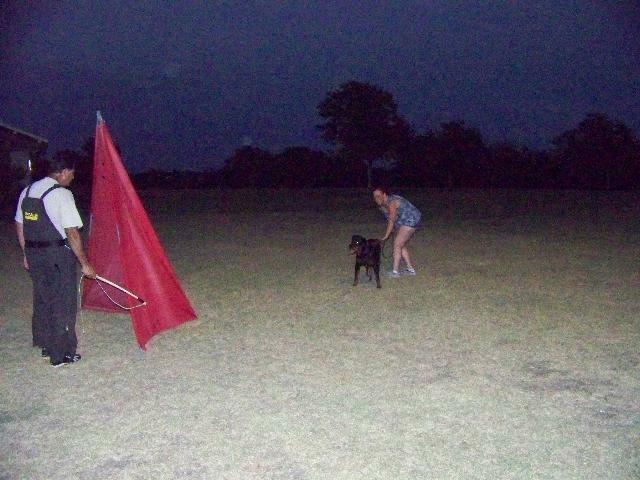 Go Kathy!!! 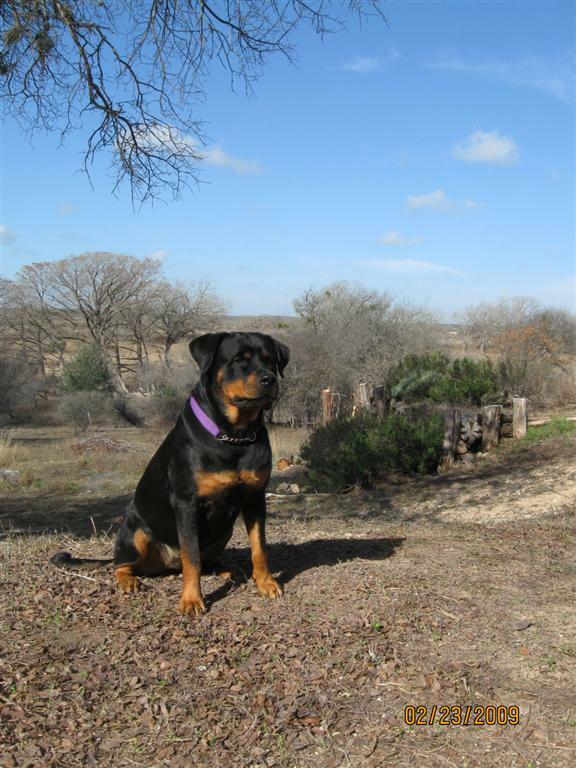 Watch for Lonecreeks Heiress in the conformation ring. 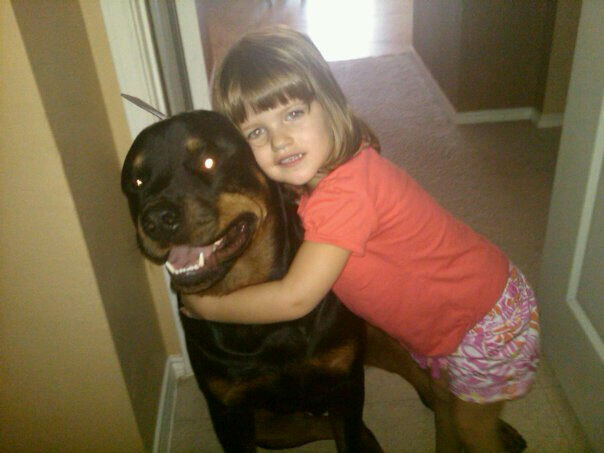 Owned and loved by the Kimball family!! 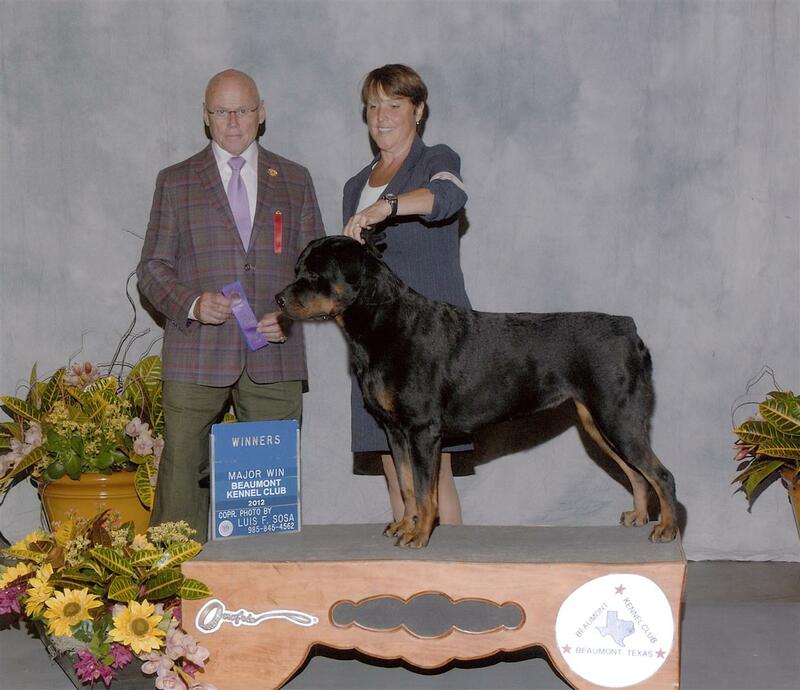 Congratulations to the Pike family on Lonecreeks Hadrian. 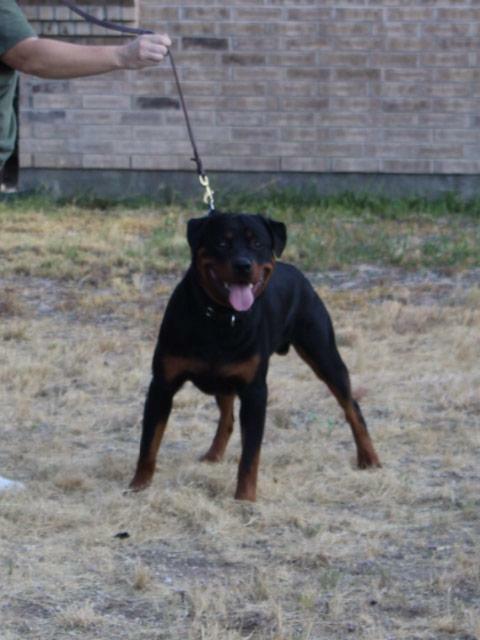 Watch for him on the Schutzhund field!!! 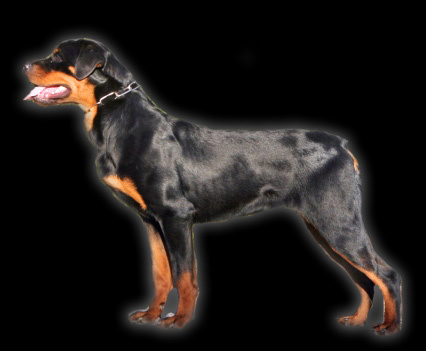 Lonecreeks Hera's Dark Storm. 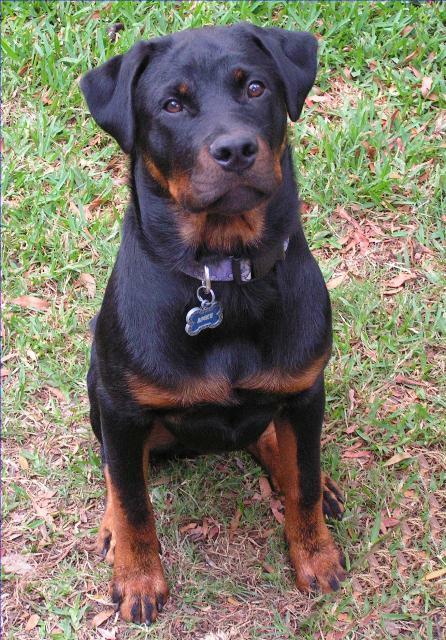 Watch for Gina or Tony Chambers of FL. 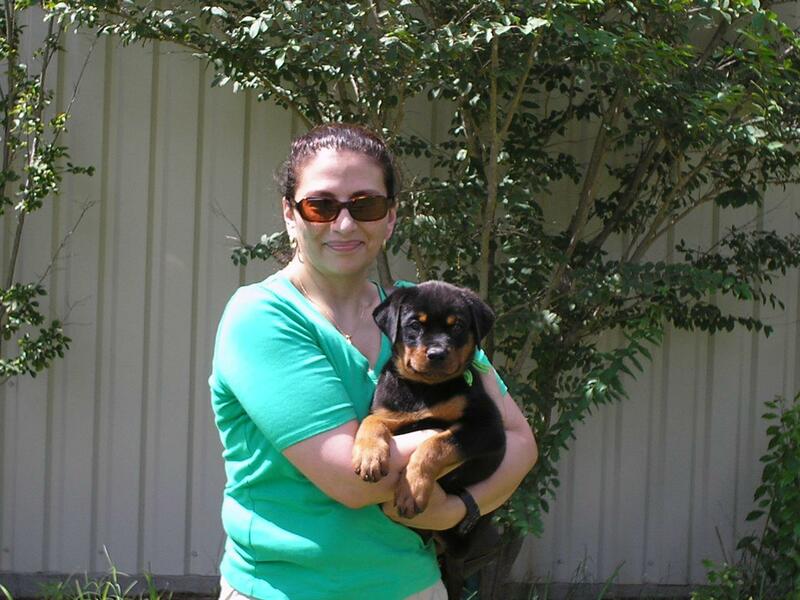 with Hera in the AKC conformation ring. 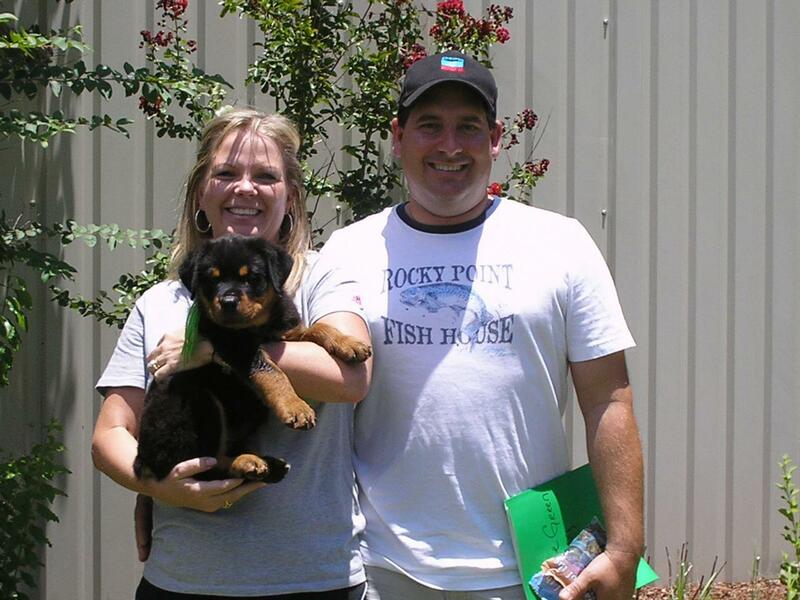 Congratulations to the Suter family of Franklin Texas on their their newest baby and farm helper!!! 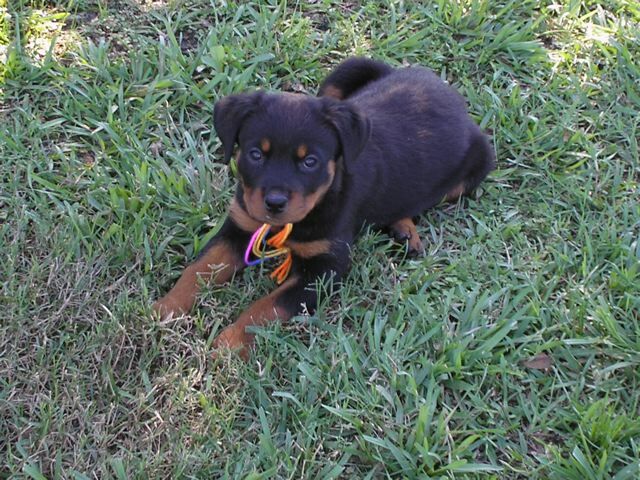 Congratulations to the Love family- Spring Hill Florida on their newest family member. 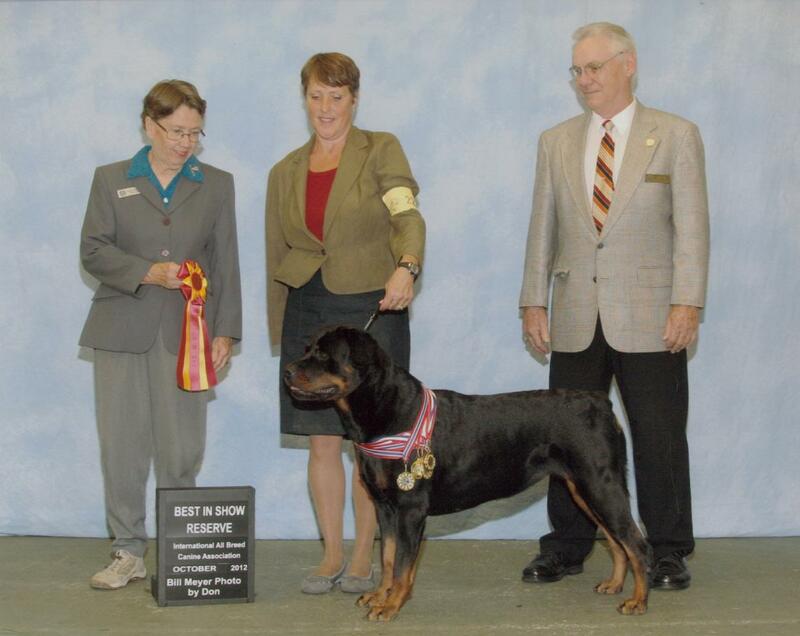 Living in Lonetree CO with Greg and Wendy Dinetz as a beloved family memeber, GQ is a rising star on the Sch/VPG field as well as AKC/Sieger conformation rings. 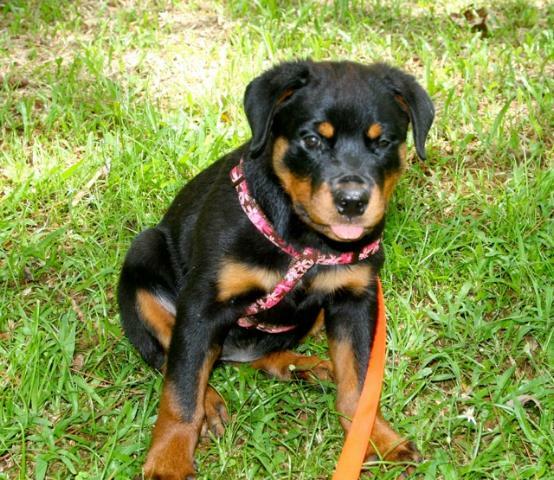 Congratulations to the Leverett family to their newest family addition and future star!!! 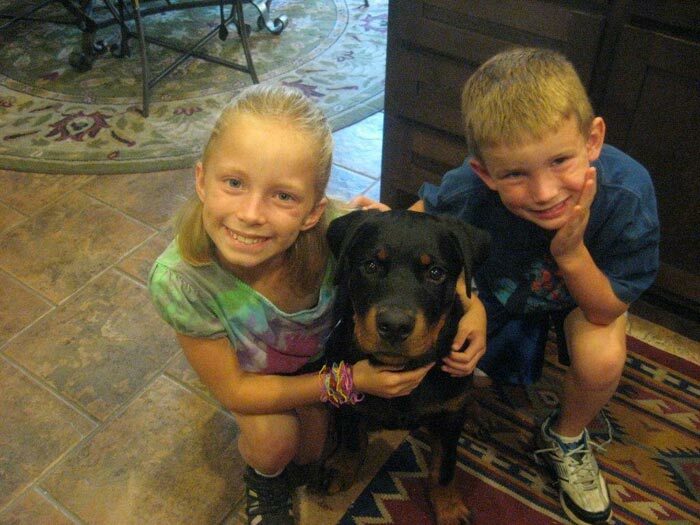 Congratulations to the Hoffman family on their new family member and "chief surgeon". 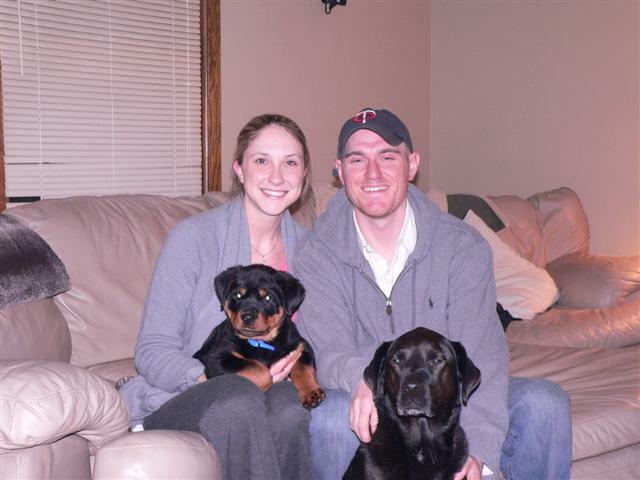 Congratulations to the Turpin family of Blomington IN on their newest family addition!! 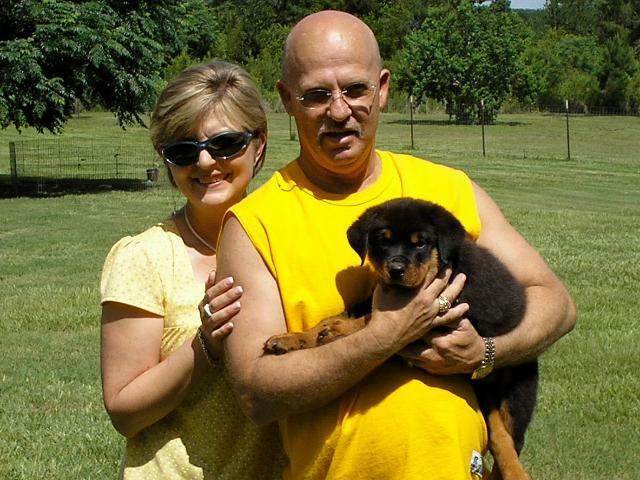 Congratulations to Cindy Brown on their newest family addition. 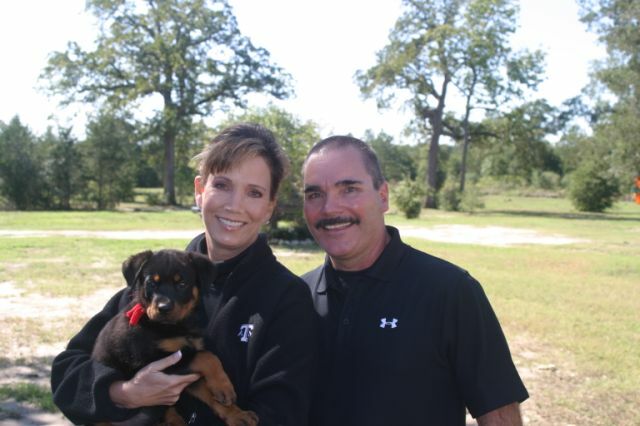 Congratulations to the Navedo family of Fort Worth TX, watch for Bishop in the AKC/Sieger conformation rings. 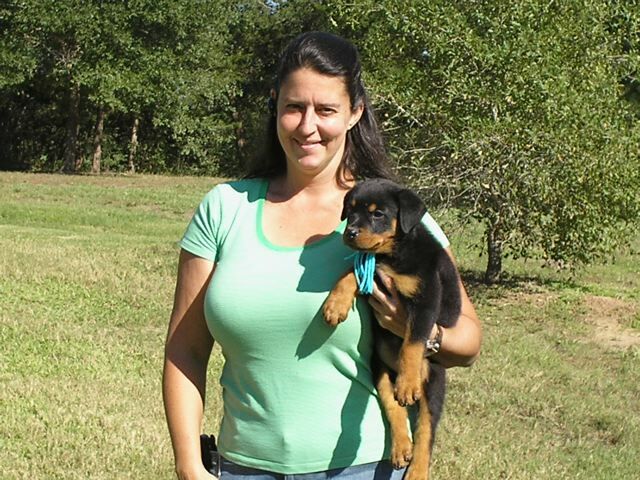 Pictured with new owner Tami. 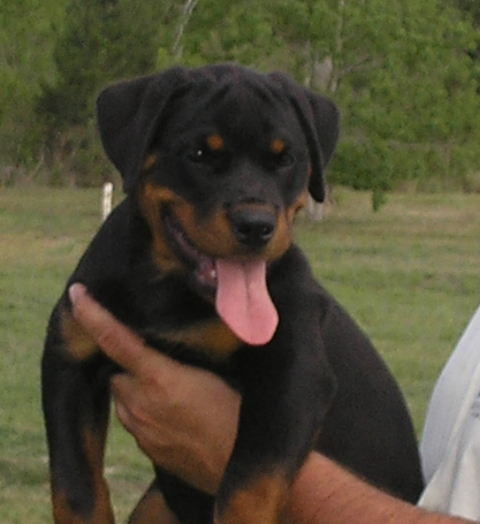 Watch for Hercules in the AKC, CKC and German conformation rings in USA and Canada in 2009. 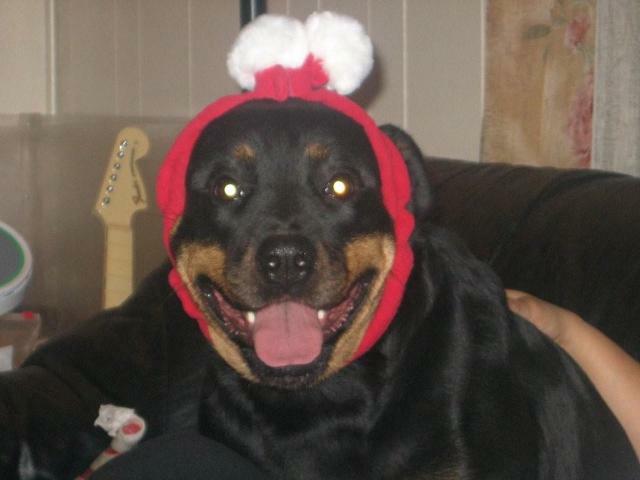 Taking dad for a walk. 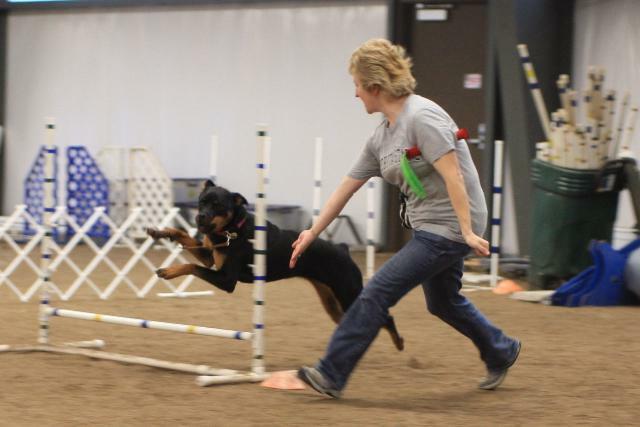 Watch for Felix in the AKC ring. 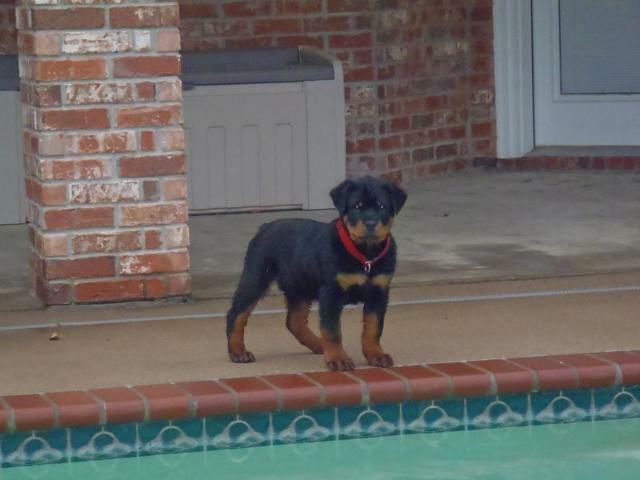 this is Ella, devoted family member and future AKC Rally star!!! 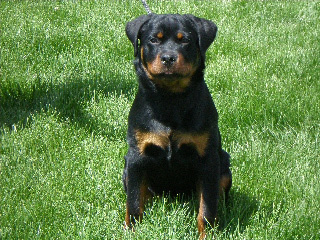 Watch for Giacob in the AKC/Sieger conformation ring. 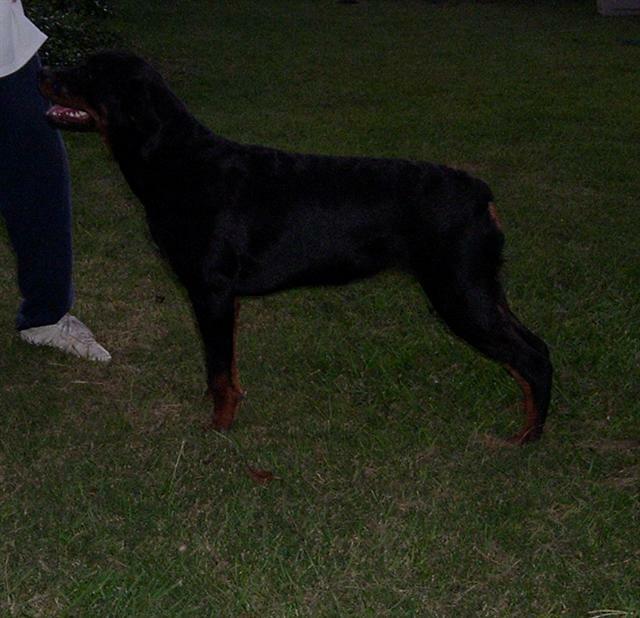 A much loved family member and show prospect. 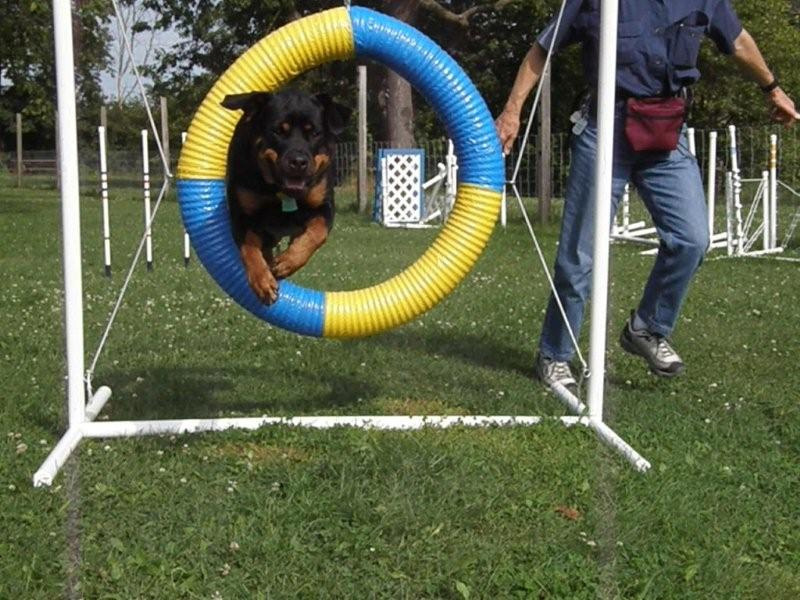 Watch for Gally in the Obedience, Herding, and Agility rings. 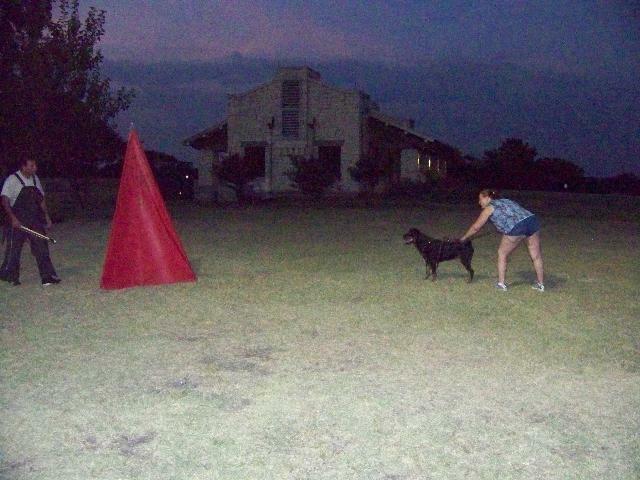 Watch for Gwynn in the Herding and Obedience rings.